Students in the Courage - Blue program will focus primarily on water familiarisation, confidence and safety. 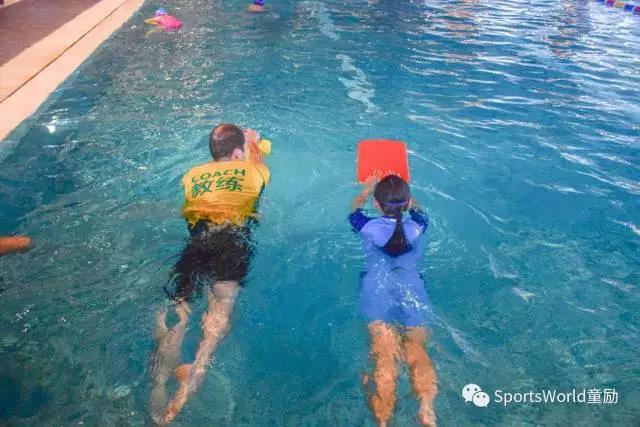 These students will take part in many fun and safe activities focused on developing initial breathing, floating, basic movement skills and learning to the enjoy the water! Students will progress from receiving instructor assistance to gradually having more independence in the water. 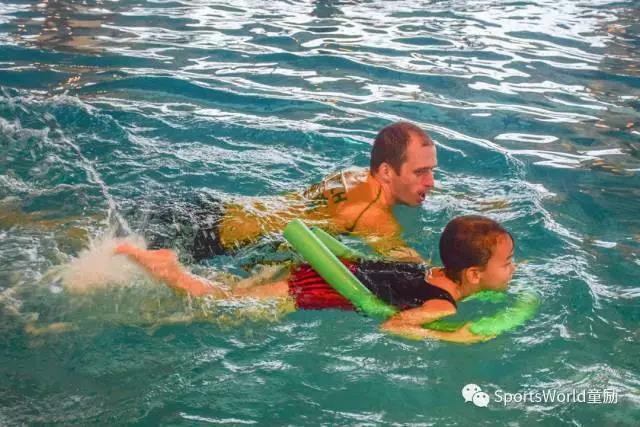 Students in the Grow - Yellow program are now taking the first steps to mastering the swimming strokes. Students are now more confident in the water and have demonstrated some level of independent movement. Here they will further develop the floatation, breathing and movement skills developed in the Courage – Blue program. 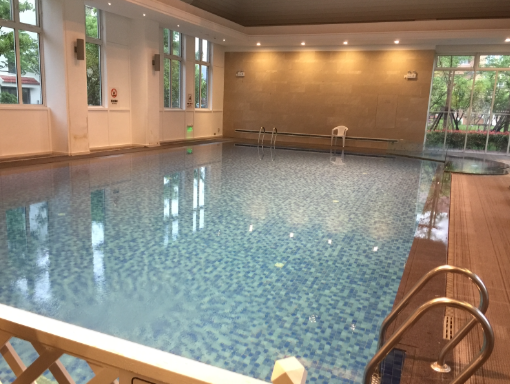 Students will gradually progress from swimming independently over short distances, through to a full 25 meters. 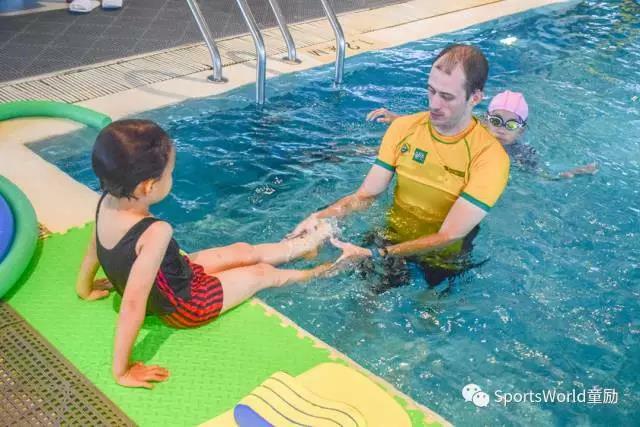 Active – Green is final challenge in the program and is for students who have already achieved a competent level of swimming ability. 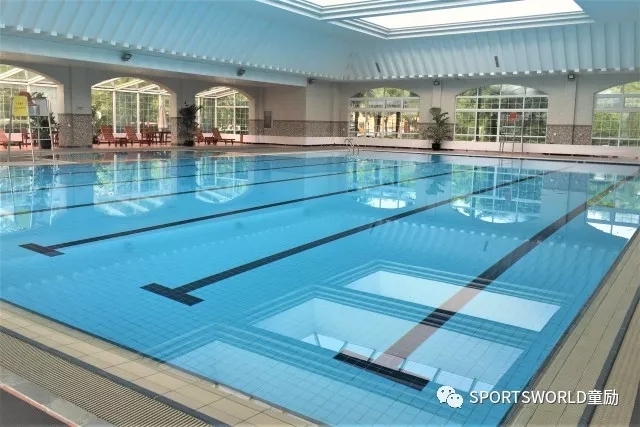 They can already demonstrate correct freestyle and backstroke technique over 25 meters. Basic breaststroke and introductory butterfly have also been introduced. 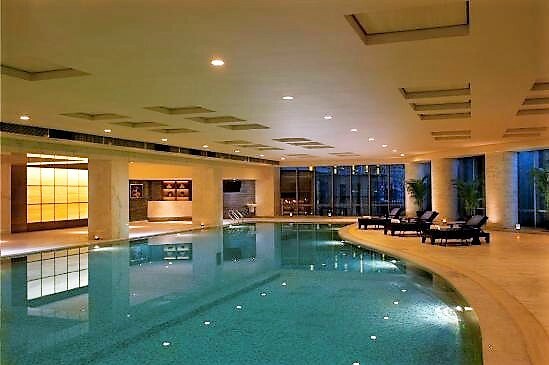 Students in this level will further develop these techniques as well as their endurance. At the same time developing the ability to perform extended survival sequences and survival strokes. 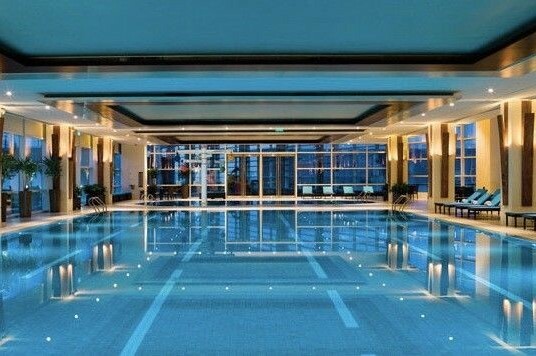 If you want to know more details about the swimming level and locations schedule, please contact our Advisor Team. 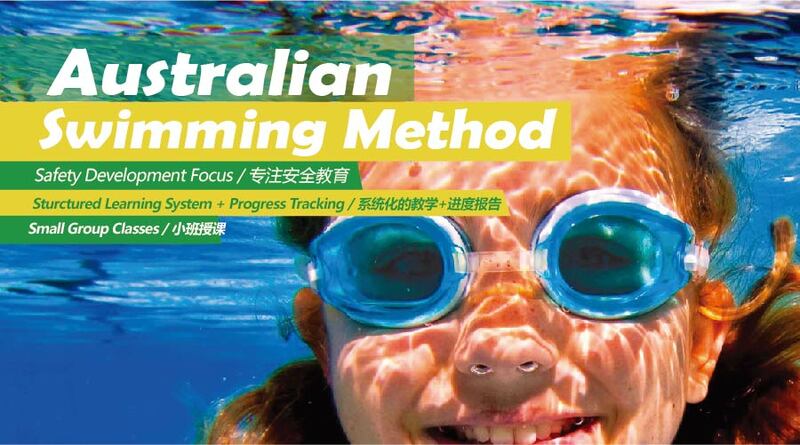 Our Austswim inspired program is spilt according to the students ability, there are 3 different programs and a total of 10 different levels. Want to know what level your child is in? Which program fits the best for your child? Please contact us on 400-005-0806 for a free Level Assessment to figure the best class for your child.